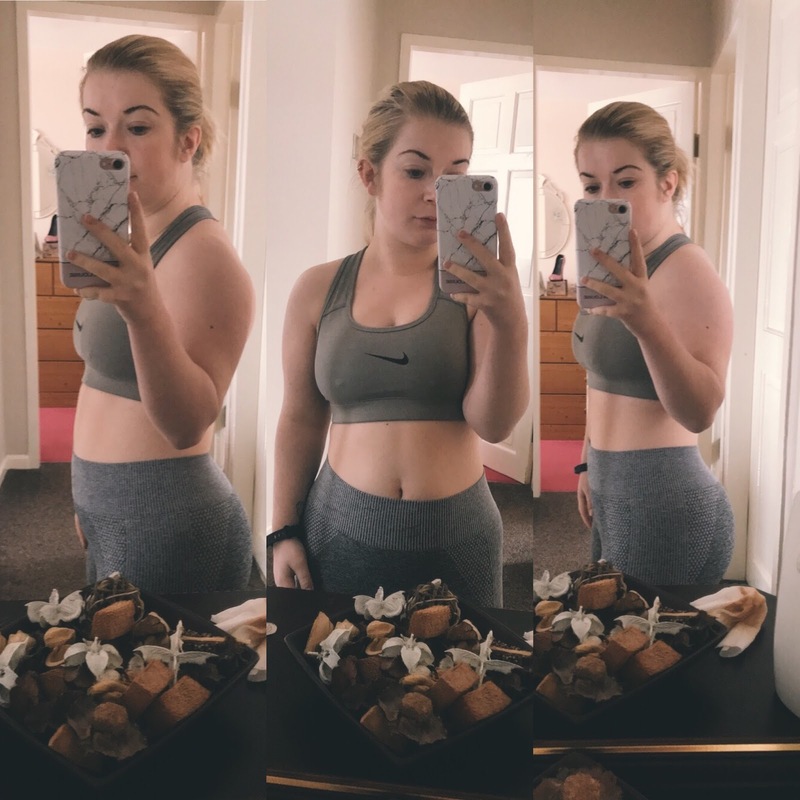 BROGAN NUGENT: Finding My Fitness Feet! Following my previous post (click here to read it), I thought I would follow up with a brand new instalment. These pictures are hard for me to post, because I'm still battling with feeling self-love and all, but eff it. I'm turning a new leaf. As you can see it's a variety for me. I've purposely started going to the body conditioning classes again, so then it's not all just cardio. I definitely am liking doing some weight work in both classes and on my own. My gym has a weight room and it's so much fun. (If you follow me on Instagram, you'll be able to see some snaps from there when I'm doing my own thing). Classes are great, but there's definitely pros and cons to them. Those are just a few that I thought I'd mention and add a few on each heading, rather than it being unfair on one point to the other. If you read my blog, you'll know I do sometimes post my workouts that I've put together. I'm quite aware that I'm no expert and that these are only for what I need to focus on. However, if anyone wants to try them out, that's completely fine. Since I'm constantly changing things up, I'll most probably upload more throughout the year. I'm still working things out. Figuring what exercises work best for my body. It's a learning process and I want to bring you all along on my journey. Every few months, I'm going to make blog posts all about my progress, what I've changed, etc. Thanks for reading my long overdue post, and I'll be back with two blog posts next week.